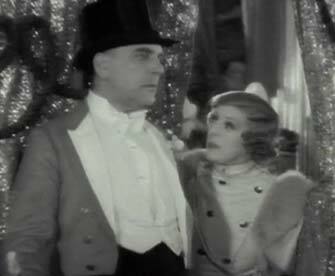 Comedy of twin sisters, a circus performer and a schoolmistress, and the masquerade of the former as the latter. According to The Era of 25 July, 1934, this film was originally called "Schooldays"
In the cast was also a very young Vivien Leigh, who played the spokesperson for a group of schoolgirl well wishers. 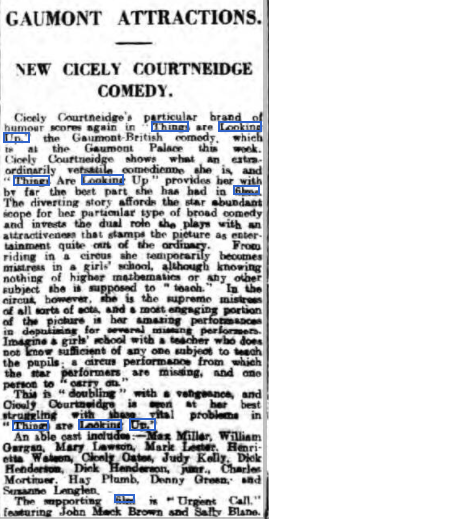 Also in the cast was tennis star Suzanne Lenglen. 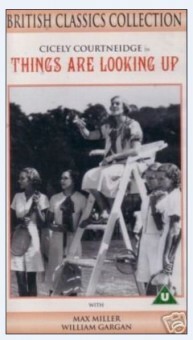 A cigarette card from "Things Are Looking Up. 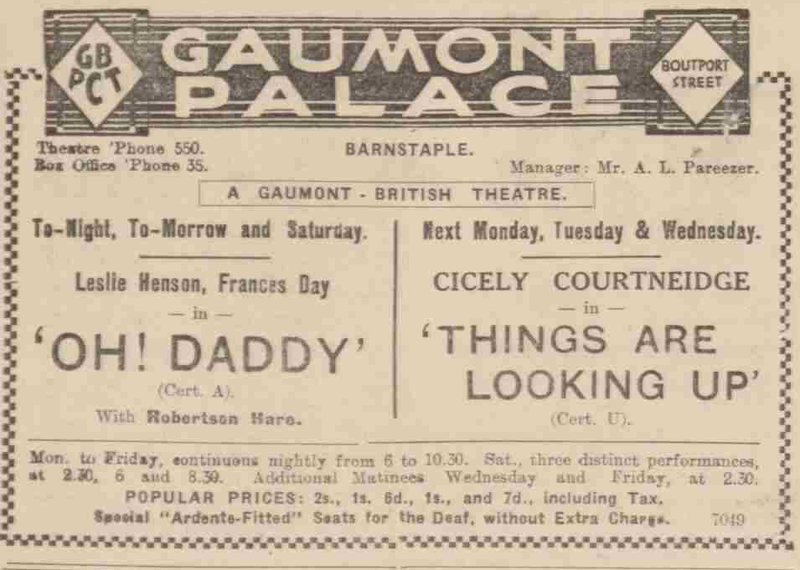 From The Taunton Courier, and Western Advertiser - Wednesday 12 June 1935. 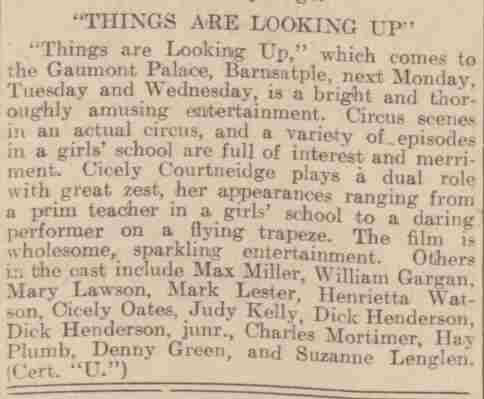 Charles Mortimer and Cicely Courteneidge in "Things Are Looking Up".